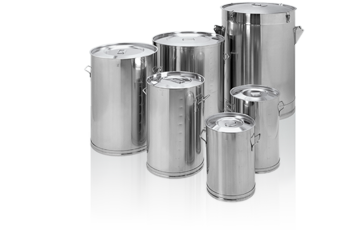 We are offering pressure vessels, any types of tanks, storage bins, Silos in carbon steel, stainless steel construction. Our expertise includes the fabrication of high-pressure, low-pressure, cooling, heating or secondary containment vessels. Equipment will be offered as per ASME ISO and standards.